I hope you all had an amazing 4th of July! 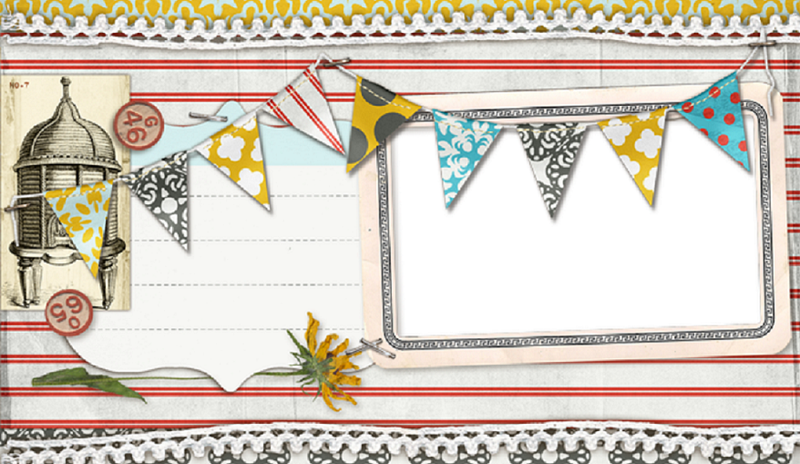 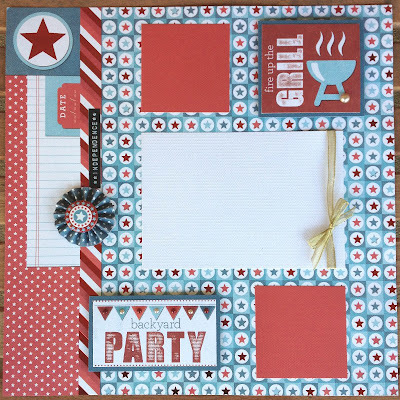 Are you ready to scrapbook your memories? 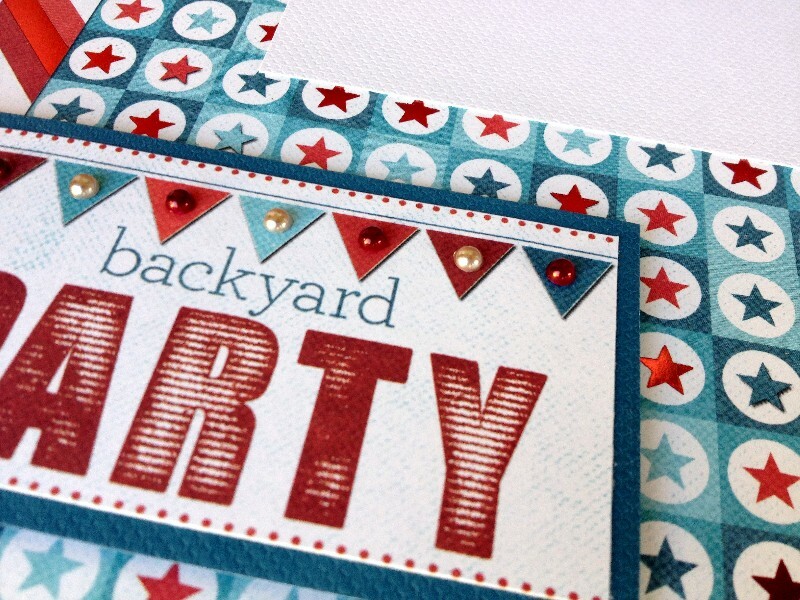 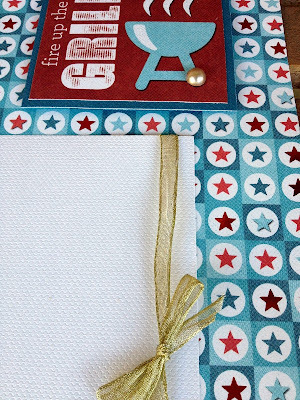 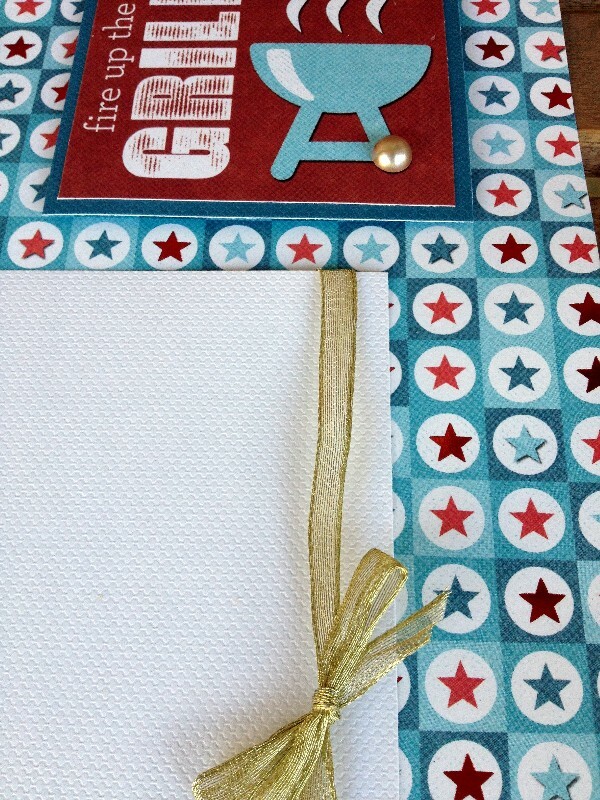 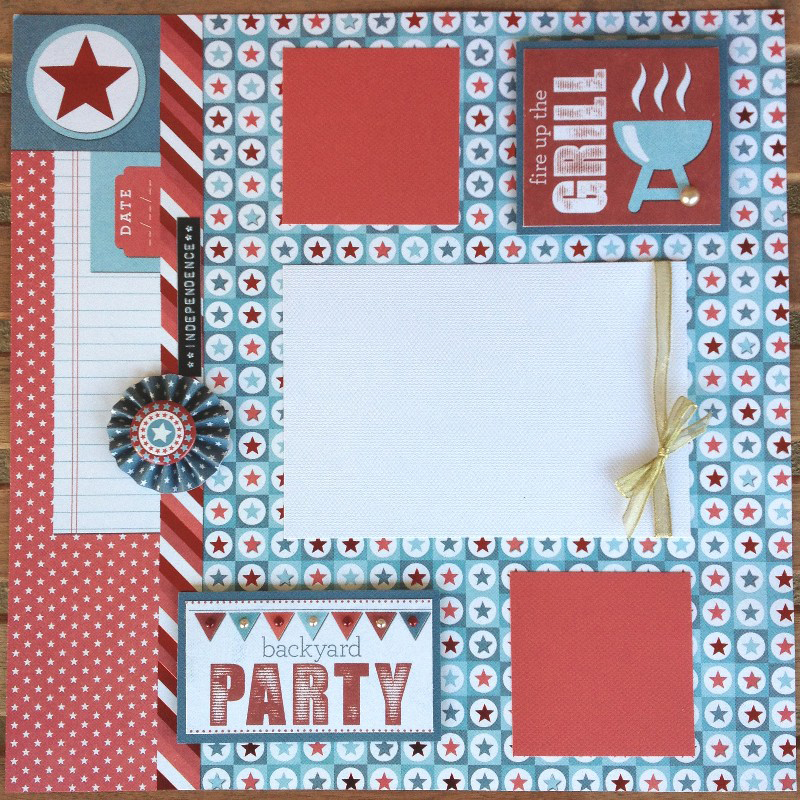 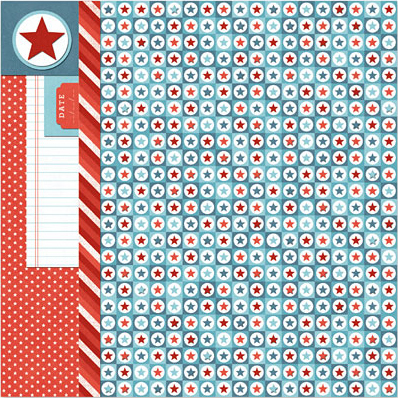 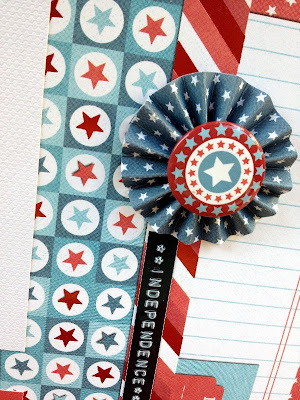 I hope this page inspires you to start scrapbooking your Independence Day fun!